Super quick post to let London people know about a special offer. Vegan Cartel will be at Hackney Downs Vegan Market on Saturday 29 and Sunday 30 September, 2018 with their incredible vegan bacon. 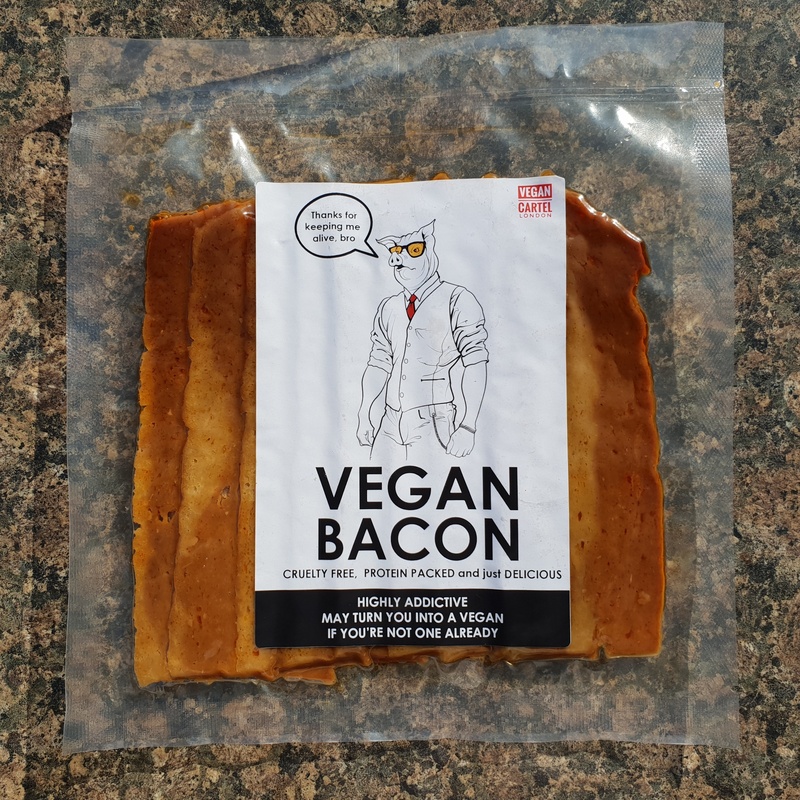 You can buy three packs of this seitan bacon for £10. Great bargain for this locally made product. You can see the full line up for this weekend’s market online here.